We all love Android applications, but when they come for free, we love them even more. There are many legal ways that allow you to get a paid application for free. Today, we’re going to teach you how to do that, without having to download a “cracked” application. Google Play Store now has a “Free Application of the Week” section. However, the free application is not promoted too much, this means Google might be testing the “waters” to see how it goes. In order to get this free week application, you will need to head to https://play.google.com/store?code=PBSKIDSFree and claim your free Daniel Tiger Grr-ific Feelings application. Another way to get free applications on your Android device is to use Amazon, they are offering a free application every day in order to drag your attention away from Google’s market place. There are two ways to get this offer: visiting the Amazon Appstore online to see the “Application of the Day” or downloading the Amazon Application from amazon.com and installing it on your Android device. After the installation is complete, you will be able to use your Amazon app to log into your account and get your hands on a free Android application. HINT: In order to install the application, you will also need to enable the Unknown Sources option by heading to your smartphone/tablet’s Settings->Security. Another good app that you can use on your Android device to get some free applications is AppGratis. 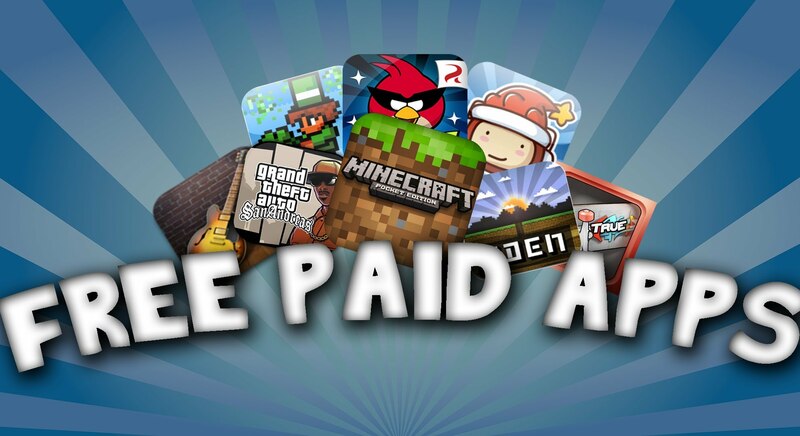 Everyday, AppGratis offers a free application, which you can download and install on your Android device. 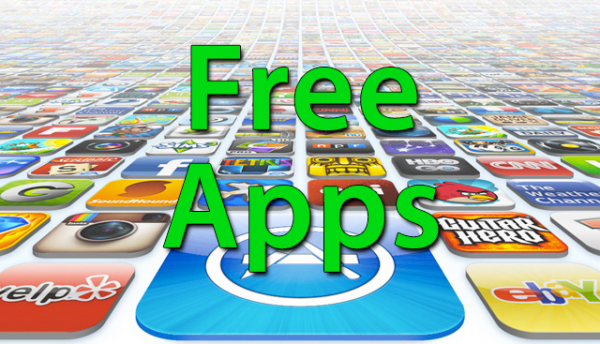 Keep in mind that some of the free applications offered by AppGratis will not be eligible for updates, so keep in mind that not every free application will be fully “unlocked”. However, AppGratis is surely one of the best applications out there and it offers you a free Android application everyday. By completing Google Play surveys, you will get some rewards. You will need to install the Google Opinion Rewards application, complete a short survey and collect your “credit”. However, keep in mind that you are limited to one survey per week and Google doesn’t pay for every survey. However, it is good to know that you can earn up to one dollar per survey, which is not that bad, since it usually takes a few minutes to complete the survey. There is also another application called “Get Paid Applications Free”, you will need to watch short videos or download selected applications in exchange for credit that can be used to buy other applications from the Google Play Store. There are a lot of discounted applications out there. These kinds of applications are usually offered by Amazon, AppGratis and others. You can also use the AppSales application, with this you can add applications that you are interested in purchasing, to the watch list. This way, when they are on sale, the application will let you know. However, even if the application is not free, you will get it cheaper than usual, which is still pretty good. In addition, AppSales application posts free applications every now and then. An alternative application is Getjar: Paid Applications for Free, where you can download and try some applications for free and earn credit for buying or upgrading others. Even if your unsure about the game you can buy it and test it out. If you are not satisfied with it, you can ask Google to return your money. After paying for an application or a game, you’ve got two hours to test it out. After the two hours, you are not able to ask for a refund, so make sure you test it out before the time runs out. Two hours may not be enough to see how good an application or game is, but its still long enough to decide whether or not to keep it . There are a lot of ways to get paid applications for free, its best to use these techniques rather than trying something against the law. We should respect the developers of these applications or games, because, after all, they are spending hours and days to create them. Have you ever bought an application? What are your thoughts about cracked applications? Do you prefer using a cracked application instead of using an “official” one?